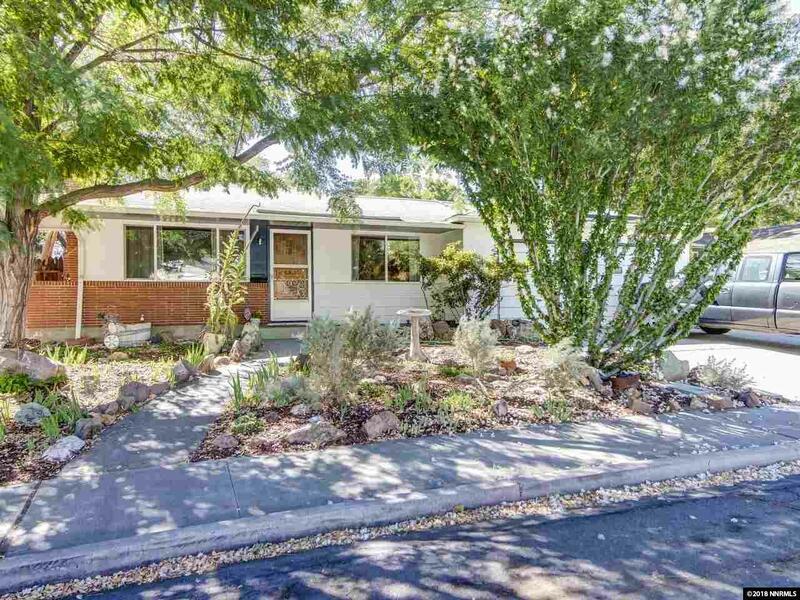 Updated Midcentury Vintage Home in quiet neighborhood with Beautiful Refinished Hardwood Floors, Updated Kitchen with Stainless Steel Appliances, New Paint, Mostly New Windows and a Huge Family Room right by the Kitchen and separate living room space. New Backyard Sod in Private backyard and Solar Panels in Place. All the water lines in the crawlspace were replaced this year with ABS piping. Buyers to assume Solar City contract for solar panels and equipment. Please turn the lights off.